I’ve not tasted a lot of Gosset since a remarkable vertical tasting of their wines back in 2002. 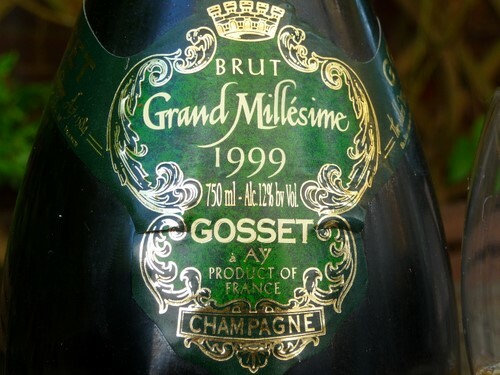 So it was nice to drink this rather good Champagne, the 1999 Grand Millésime. It’s a serious effort, made in quite a distinctive style.